Here we list the more common places to look as well as why a small business should also keep their eyes open for unclaimed money. Yes, if you have moved or changed your address recently, you may have lost out on a tax refund because it was returned to the IRS. And while you think the IRS knows just about everything about you and your business, sometimes, these checks get returned. If you think you may have missed out on a tax refund from the IRS you can first call them, but you can also go to the IRS website and search for “Refunds.” The same goes for your state taxes. Call your department of revenue or go to their website. You can also check out unclaimed.org to search by state and county. You may have some life insurance benefits laying around that you don’t even know about. Maybe your uncle or aunt listed you as a beneficiary in a life insurance policy and you never claimed it or they could not find you. One of the best places to check is http://www.demutualization-claims.com/ Who knows, you may have some serious cash waiting for you. Unclaimed Money For a Business. 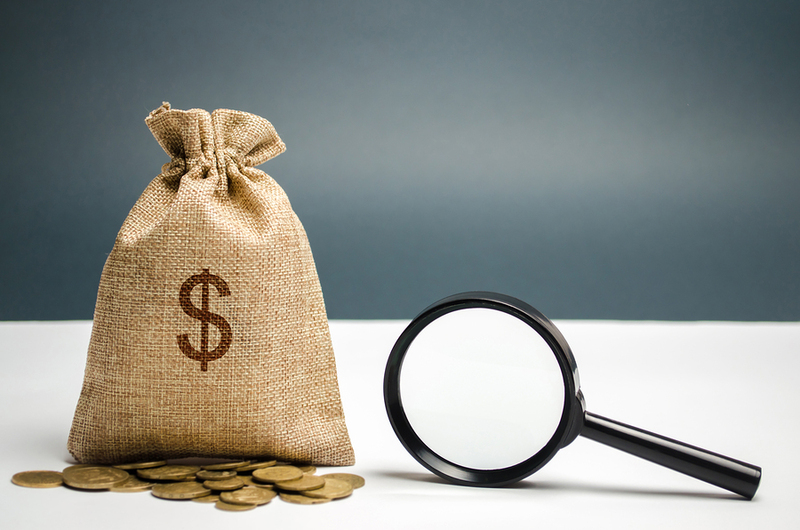 We often think of unclaimed money from a personal level as we cited above but for many in business, there are often many forms of unclaimed money for a business. And the list can be lengthy. As a business, you have all kinds of expenses and in some cases, its not all tracked. As a collection agency for small business, we see unclaimed money all the time but that comes in the form of clients not paying our customers. Let’s take payroll for example. You might find that you have payroll checks that were not cashed, or separate payroll bank accounts that have money in them after a switch. If you had separate tax accounts for your payroll and then made a change, those could be out there as well. How about looking into deposits you made such as office rent, equipment leases, utility deposits and more. You could also find that you have overpaid insurance premiums that have never been returned to you or mailed to an old address. Maybe you overpaid a vendor and are due credit and that notification was mailed to an old or incorrect address. The government may actually owe you money from old pension and retirement accounts to failed banks and other sources such as insurance. Or other types of property. You can log on to https://www.usa.gov/unclaimed-money to find out if the government owes your business any money. It is well worth the effort to take time to research any unclaimed money. And as you might imagine, we are big fans of making sure you get your hands on any money that is yours.